Anne Lajla Utsi belongs to the Sami people and she is based in the Sami village Kautokeino in Norway above the Arctic Circle, where she has served as managing director for the International Sami Film Institute (ISFI) since 2009. She was one of the founders of the Institute and has a background as a filmmaker herself. She has increased the funding for the Institute considerably and ISFI has also political support on a Nordic level. Utsi has through the ISFI guided a new generation of Sami filmmakers and the International Sami Film Institute represents a watershed in Sami film production. ³If we indigenous peoples are invisible, we don´t exist for the majority and in the end not for ourselves either, this is why film is crucial for the indigenous peoples future². ISFI has also initiated several international collaborations between indigenous filmmakers such as the Indigenous fIlm Circle and the Arctic Film Circle. ISFI was also one of the initiators of the recognized Sami feature film ³Sami Blood² by Amanda Kernell. Before joining the Film Institute she was director of a Sami film festival and also a documentary filmmaker and she is has a bachelor degree in documentary film from Lillehammer University College. 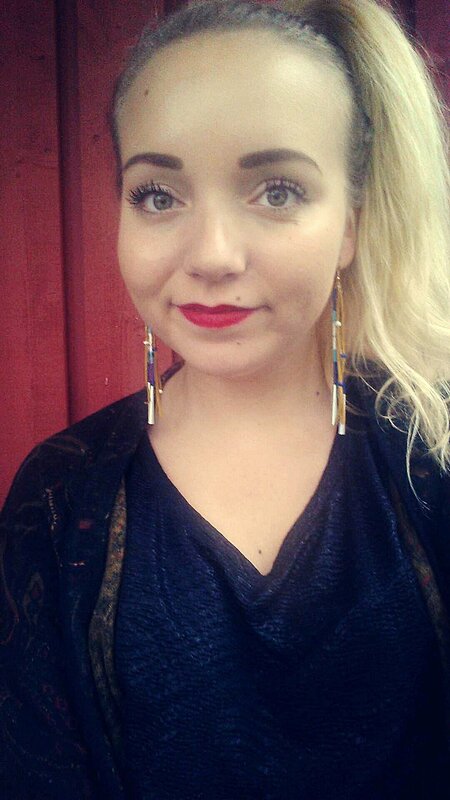 Liisa Holmberg is a Sámi film maker originally from Finnish side of the Saamiland. She has worked in the film business for over 20 years now as a producer, production manager and film consultant. An important part of her work has been the annual Skábmagovat Film Festival which has been held every January since 1999.The goal of the festival is to show Sámi and other indigenous films describing the complexity of the modern and traditional ways of living in indigenous societies nowadays. She has been being part of establishing the International Sámi Film Institute in Kautokeino Norway 2007. Sunna Nousuniemi is a Sámi from Finland who works as a project coordinator for International Sámi Film Institute in Norway. She has been working in the indigenous music and film festival industry since 2014 and alongside her position at ISFI she works as a producer for Skábmagovat Indigenous Peoples’ Film Festival in Finland. Nousuniemi has represented Sámi film at the European Film Market in Berlin and done Sámi film showcases for international film festivals such as Maoriland in New Zealand. 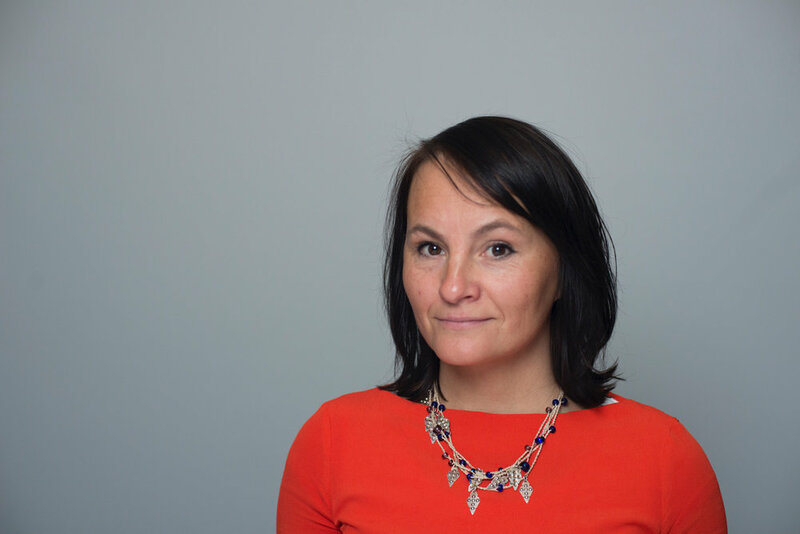 Recently Nousuniemi has been working on the Arctic Film Circle project, which is a short film collaboration between indigenous film directors from the Arctic, initiated by ISFI and Nunavut Film Development. Alongside her work, she is currently making her first documentary film that explores the different aspects of Sámi culture and identity.